I have had a lot of fun with this song. You can make up new verses. 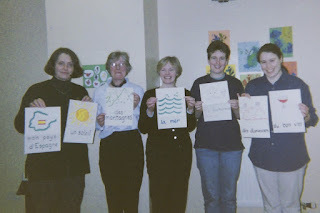 You can change to mon pays d'Ecosse. 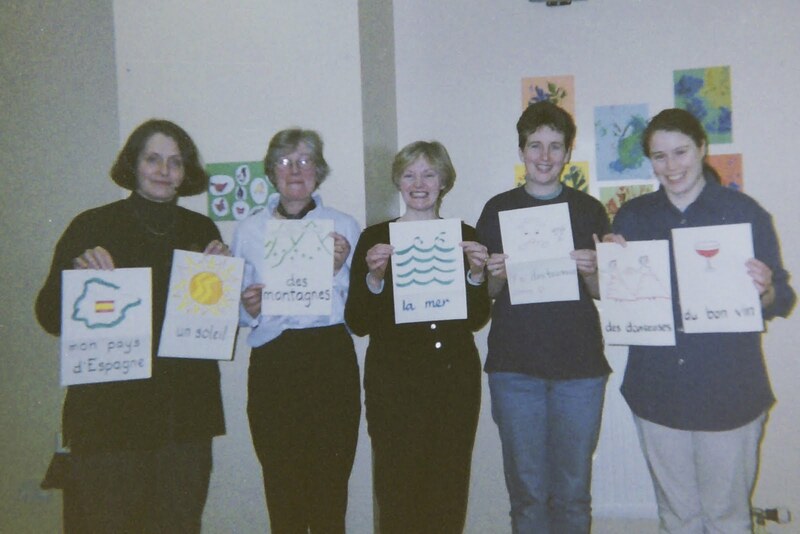 Photo is from a teacher training group on Islay ca 1998! Happy days.